If nobody likes a name-dropper, this may be among my least likable posts. 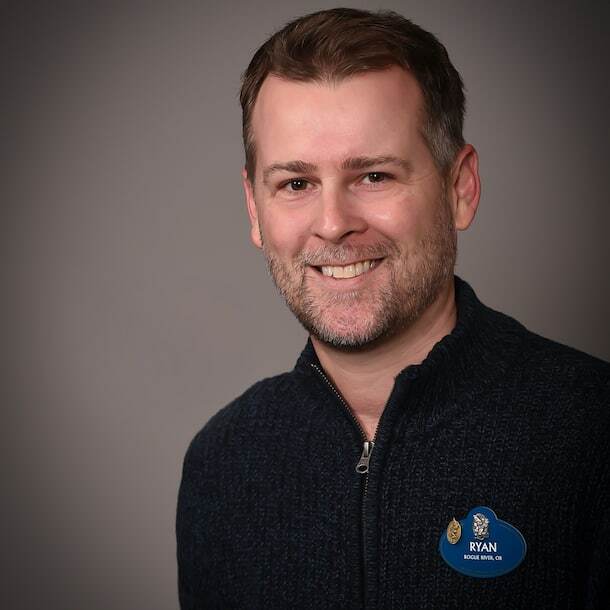 I’m writing today from Disney’s Castaway Cay, where my fellow “castaways” include people like Pixar Animation Studios Chief Creative Officer Pete Docter; Oscar-, Grammy- and Emmy-winning composer Michael Giacchino; Walt Disney Animation Studios filmmakers Jared Bush (screenwriter of “Moana” and “Zootopia”) and Josie Trinidad (head of story on the highly anticipated “Ralph Breaks the Internet”); Roy Patrick Disney (son of the late Disney Legend Roy E. Disney and grandson of company co-founder Roy O. Disney); Disney Legends Bill Farmer (longtime voice of Goofy) and Floyd Norman (a still-working animator hired by Walt Disney himself); rising voice-acting star Bret Iwan (Mickey Mouse) and celebrity Chef Art Smith (whose Homecomin’ restaurant has become a Disney Springs staple), just to name a few. Why are they here? Because this is no ordinary cruise. 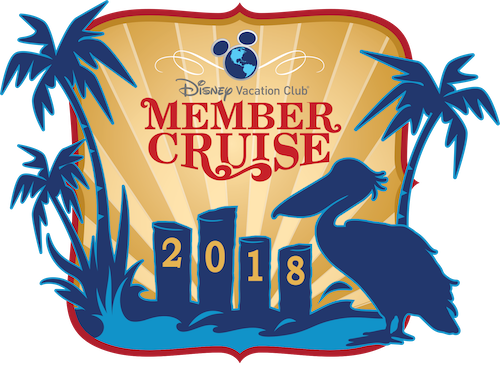 It’s the Disney Vacation Club Member Cruise, the most spectacular example of what we call Membership Magic. Elevating the already extraordinary Disney Cruise Line experience with in-room gifts, special entertainment and more, Member Cruise voyages celebrate the past, present and future of Disney with insider presentations (hearing Roy share stories of what it was like to grow up in the Disney family has been captivating), live performances (this year’s range from performances by Disney’s new signing sensation DCappella to a finale concert from our friends at Disney on Broadway), sneak peeks (including this voyage’s full, advance screening of Disney’s “Christopher Robin,” opening in theaters Aug. 3) and one-of-a-kind experiences (tonight’s “Member Mouse Party on Deck” will cap our daylong celebration of 90 years of Mickey and Minnie with the biggest fireworks show in Member Cruise history). While Member Cruise voyages typically set sail once each year, 2019 will bring a Member Cruise to each U.S. coast, sailing May 15-20 aboard the Disney Wonder out of San Diego (with stops in San Francisco and Victoria, British Columbia before culminating in Vancouver) and from Oct. 5-12 aboard the Disney Magic out of New York City (with stops in Boston and Bermuda). A limited number of staterooms remain available for those sailings, so call Member Services to book your stateroom. 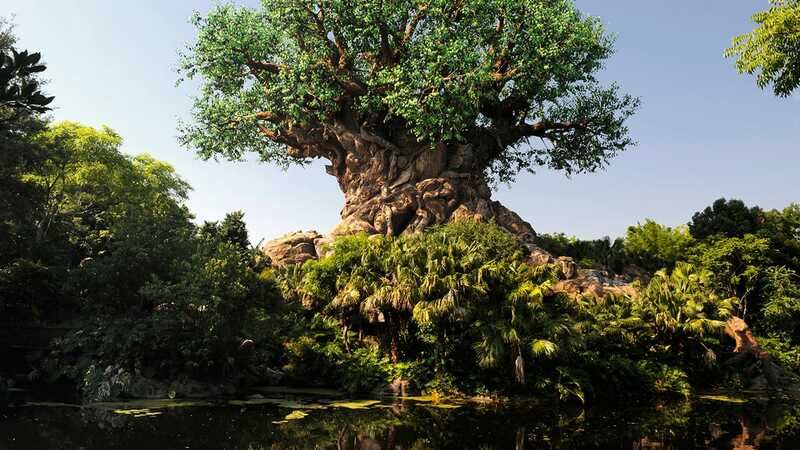 In the meantime, you can follow the fun of this year’s voyage on Facebook at Facebook.com/DisneyVacationClub. As for me, I need to go find a rake. We’re committed to keeping Castaway Cay clean, and I just dropped an awful lot of names in the sand. Oh what a wonderful time we had on this years Members Cruise! All the gifts, all the fun, all the food (oh my!) and the entertainment was fantastic. My wife and I have sailed many times with Disney but never on a Members Cruise and we are glad we did. The only thing bad was it was not long enough (and they never are) and we had to come home to reality! I agree with Jeanette, my wife is a teacher and summers are the best time for us to go so this years cruise worked out great! Plus we always meet new and wonderful people and this cruise was no exception. Can’t wait to see the new ships being built. The Fantasy is the only ship we haven’t sailed on but hope to in the near future! Oh my goodness!! I would be in utopia!! Our family has been members since 1997. It definitely would be a dream come true to be on the Members Cruise!! 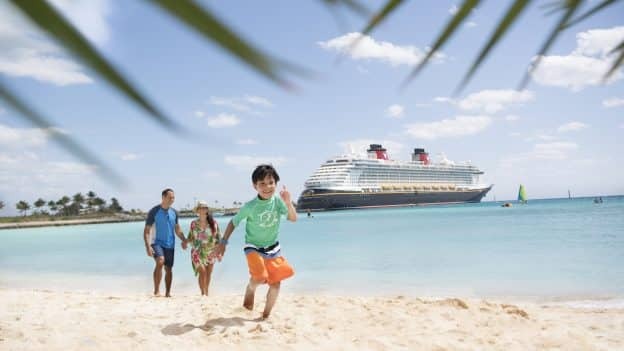 Our first time to Castaway Cay was during DisneySMMC thus past Feb.
Is out so families can take advantage of he cruise without having to pull the kids out of school. Also, San Diegonis wonderful but sialing our of San Francisco California would be just as nice! Do you mean the Disney Wonder our of San Diego and the Disney Magic our of New York City?